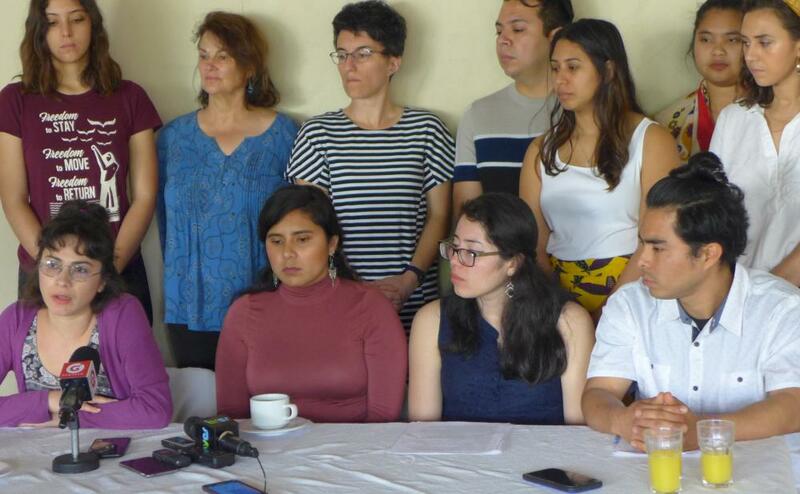 San Salvador: On February 3rd, representatives of the Committee in Solidarity with the People of El Salvador (CISPES) served as international observers for El Salvador’s 2019 presidential elections, in which Nayib Bukele, candidate for the right-wing Grand Alliance for National Unity (GANA) party, handily won a three-way race against Carlos Calleja, heir to the Super Selectos grocery chain and presidential hopeful for the far right Nationalist Republican Alliance (ARENA) and Hugo Martínez, former Minister of Foreign Affairs for the incumbent leftist Farabundo Marti National Liberation Front (FMLN). Despite the clear support for Bukele, who won 53% of the vote according to initial TSE results, voter turnout was significantly lower than in recent presidential elections, with less than 51% of registered voters casting a ballot, compared to over 60% turnout during the past three presidential elections. On Sunday night, before the TSE announced the preliminary results, Bukele took to the stage to declare himself winner. Calleja placed second with 32% of the vote and Martínez third with 14%, while evangelical pastor Josue Alvarado struggled to reach 1%. Given that Bukele’s campaign was characterized by inconsistency on many of the country’s defining political issues and his refusal to participate in any pre-electoral debates, it’s unclear what the future holds for social programs and reforms implemented by the FMLN that have resulted in historic levels of access to education, healthcare, and a basic standard of living for the population. 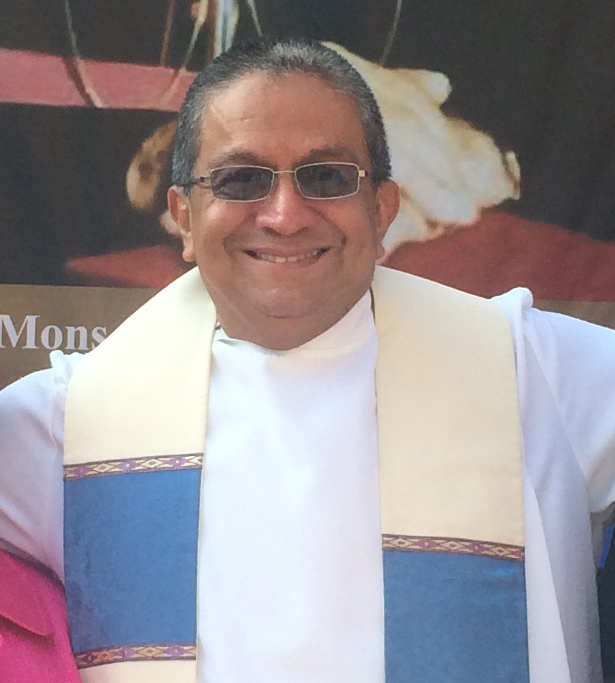 As CISPES told the Salvadoran press, “With the return of the right-wing to executive power, the social movement’s achievements are at risk. Most urgent and concerning is the right-wing’s intention to pass legislation that seeks to privatize water. In the face of this reality, we reaffirm our commitment to accompany the Salvadoran people to confront the challenges ahead in this new and uncertain political landscape.” With Bukele as president, El Salvador will likely realign itself with US geopolitical interests, as has been the tendency in the regional rightward shift.